The CoinHive malware, designed to mine the Monero cryptocurrency when a user visits a web page -- without the user's approval -- was the sixth most common malware during October. The latest Global Threat Impact Index by Check Point released this week shows the RoughTed ad-blocker malware and Rocky ransomware are still the top two threats. However, there's a new trend toward sneakier programs with Seamless -- which redirects the victim to a malicious web page -- at number three. Maya Horowitz, threat intelligence, group manager at Check Point says, "The emergence of Seamless and CoinHive once again highlights the need for advanced threat prevention technologies in securing networks against cyber-criminals. 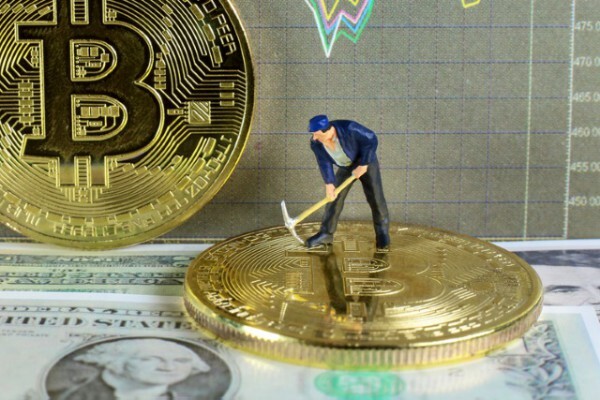 Crypto mining is a new, silent, yet significant actor in the threat landscape, allowing threat actors to make significant revenues while victims’ endpoints and networks suffer from latency and decreased performance." The report identifies the most common mobile threat as Triada, a modular backdoor for Android that grants super-user privileges to downloaded malware and helps it to get embedded into system processes as well as spoofing URLs loaded in the browser. Second is LeakerLocker, Android ransomware that reads personal user data, and then presents it to the user and threatens to leak it online if ransom payments aren't met. In third place is Hiddad which repackages legitimate apps and places them on third party stores to gain advertising revenue. You can find out more along with the top 10 malware threats for October on the Check Point blog.